If you have been charged with Driving Under the Influence (DUI) in Arizona it is important that you get experienced legal representation. 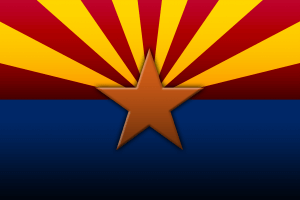 This is because the state of Arizona has some of the most strict and punishing laws regarding DUI in the nation. You need a DUI defense team that takes pride in knowing more about the matters of Arizona DUI defense than the prosecution and police officers. DMCantor will be “Beyond Aggressive” in your defense.